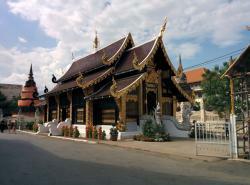 Probably my favourite temple in Chiang Mai, located on the Super Highway just outside town, accessible by local taxi. 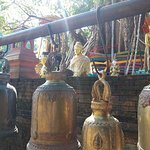 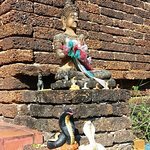 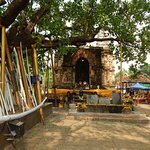 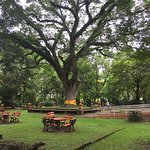 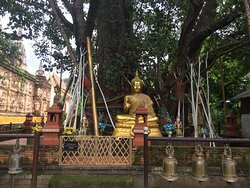 The surrounding grounds were also stunning and there is a large Maha Bodhi Tree (planted in 1455) with hundreds of contributed "support" poles - lots of history to read about here! 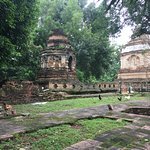 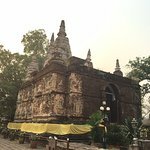 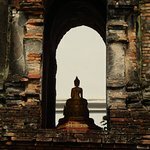 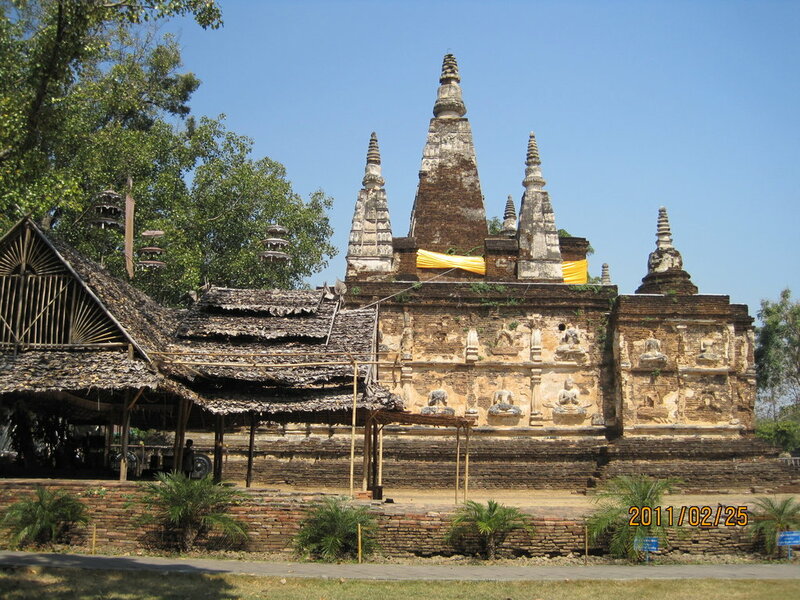 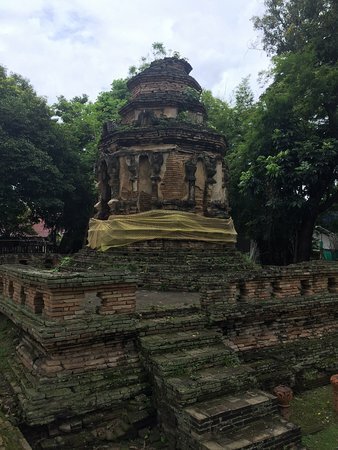 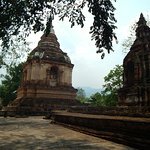 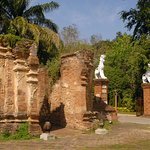 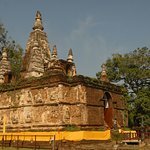 It was built primarily in the 15th century and the main building with the seven stupas for which it is named was styled after the Mahabodhi Stupa in Bodh Gaya (where Buddha was enlightened). 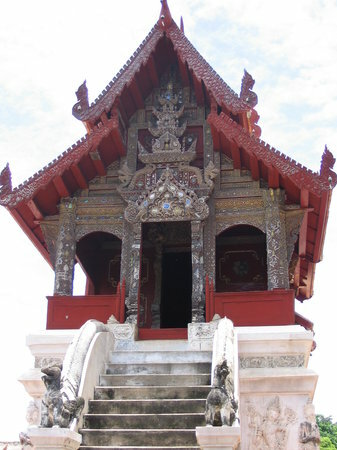 Need to take a tuk tuk to get there as it’s a bit out of the city, but it’s lovely and quite different to the others. 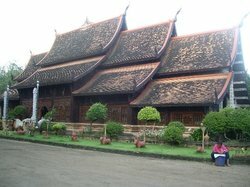 Very peaceful, we were the only tourist there and got to see some local children in traditional dress. 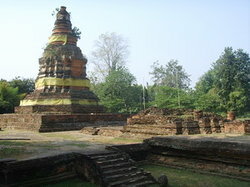 Consists of several temples & shrines, the most unique one is the snake temple with Indian influence. 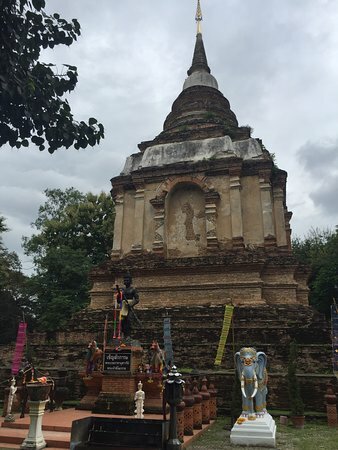 Many people come to pray as it's the full moon day of Lunar calender. 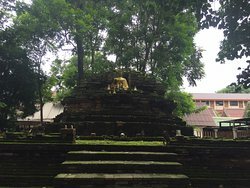 It's pleasant to stroll around before noon as the wind was still bit cooler. 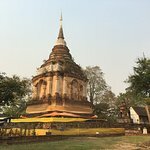 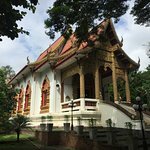 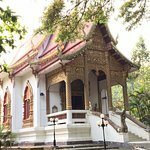 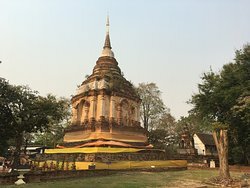 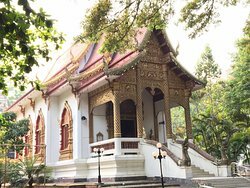 Exotic and authentic Temple in Chiang Mai! 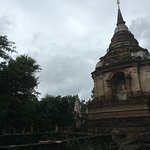 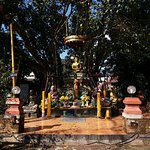 Our local host, Khun Nueng Nathibayapthis brought us to this temple by his car. 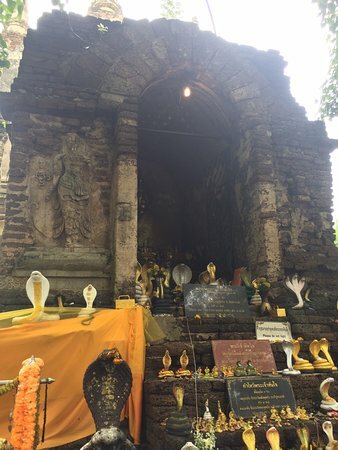 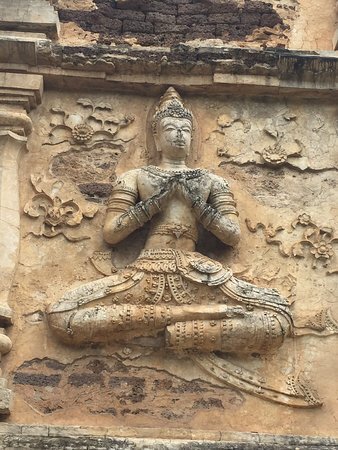 I love this temple because so quite, mystic, ancient, but well preserved. 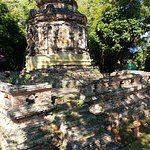 Thanks Khun Nueng! 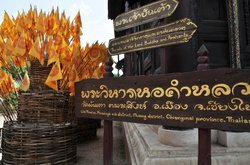 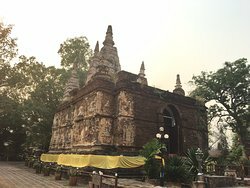 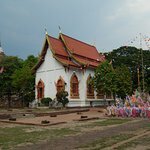 Get quick answers from Wat Ched Yot staff and past visitors.